We promise fair & honest estimates. 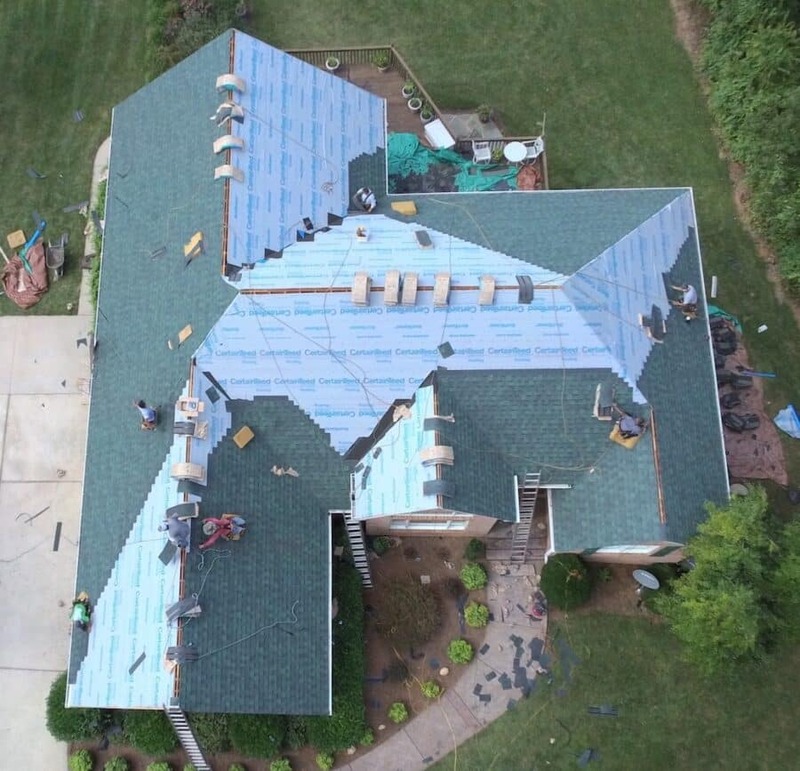 It’s possible that you might only need a simple roof repair, but remember that you may not be able to identify problems from the ground. Some projects require a very thorough inspection. 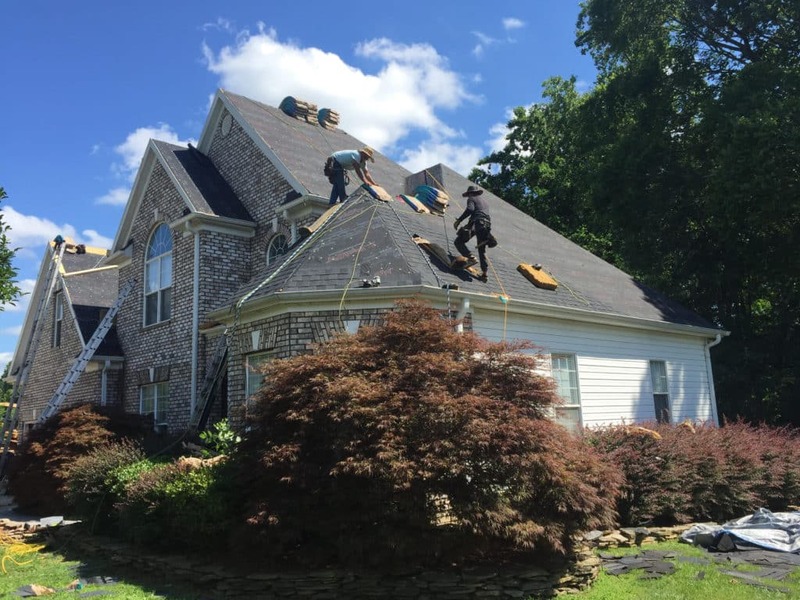 You might be able to identify some of these problems with a quick visual inspection, but our in-depth residential roofing contractor services guarantee that we’ll find the full extent of the problem. If your roof is reaching the end of its lifespan, have A&W Roofing inspect your roof so you can be sure that your roof is in good condition.